The calendar has just ticked past the one month mark in 2013 and SMACK! Media clients are being spotted everywhere–from the news, to your favorite magazine to twitter, here is a look at what’s HOT! The 110% Juggler Knickers won the ISPO Award for Performance Compression Apparel! 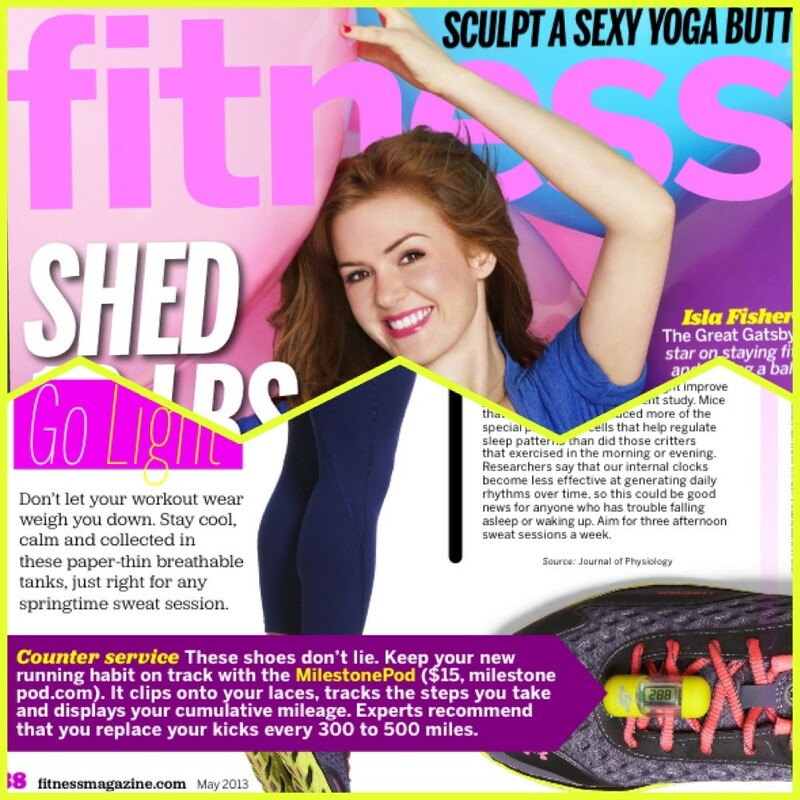 They are also featured in this month’s running guide in Fitness Magazine! 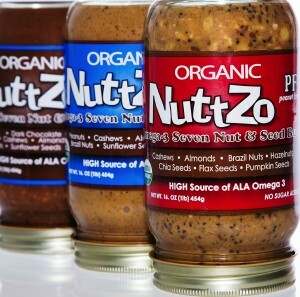 Celebrity trainer Kristin McGee (who trains celebs like Bethenny Frankel, Tina Fey and LeeAnn Rhimes) is nuts over NuttZo and devoted an entire blog post and recipes to it! 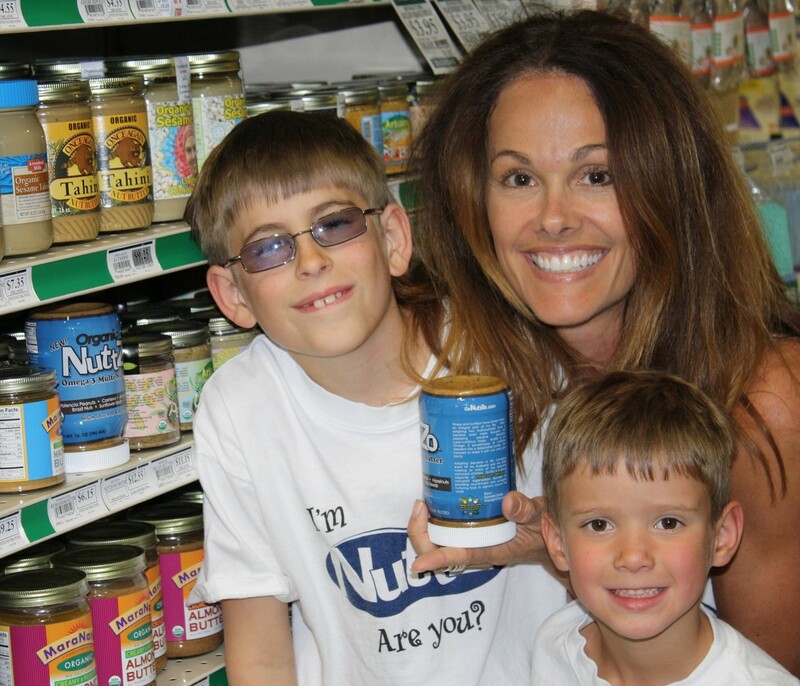 We also had a blast celebrating National Peanut Butter Day with NuttZo on January 24th with KUSI News San Diego. 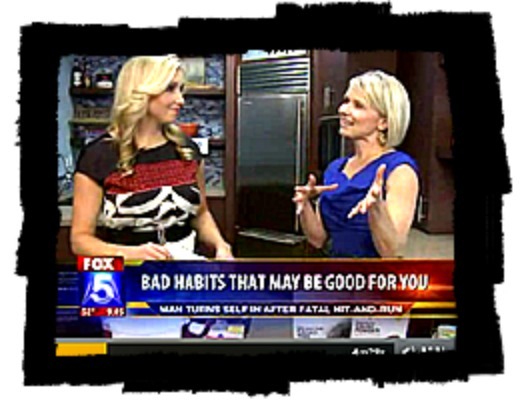 Nutritionist Sara Vance also discussed why the fats in NuttZo are so good for you on FOX News San Diego. The Vacation Gals got hooked on Nuun Hydration while writing their article “Best Healthy Drinks for Every Occasion” and will never drink boring tap water during their travels again! And to simplify your hydration needs further, take a cue from Real Simple and fill up a Clean Bottle–they rate it the easiest to clean! Valentine’s Day is just around the corner and according to SheKnows.com, every goddess deserves to sleep on a luxurious and cooling set of SHEEX Red sheets! 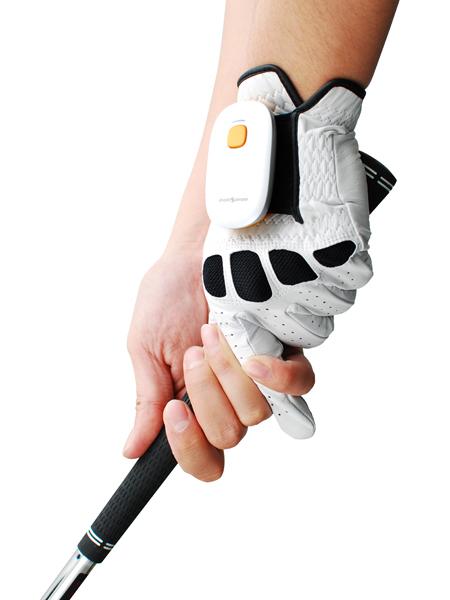 According to MSN Innovation for Endurance Milestone Pod is the simple solution to “Know When Your Shoes Are Shot” and prevent nasty injuries. Tuesday February 5th, was National Girls and Women in Sports Day. 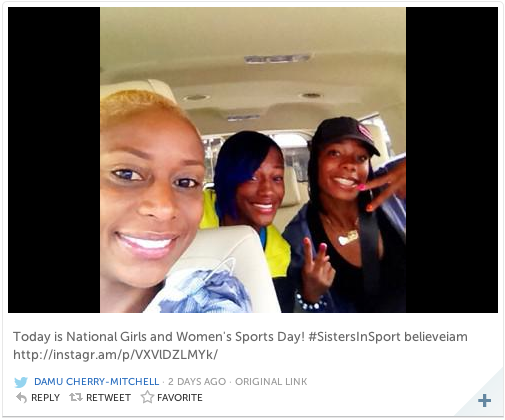 Believe I Am asked women everywhere to tweet shout outs and pictures with their #sistersinsport and the participation is still giving us goosebumps! Everyone from Olympians (pictured above), pro athletes, moms and magazine editors tweeted pictures of the team mates who made them who they are today! 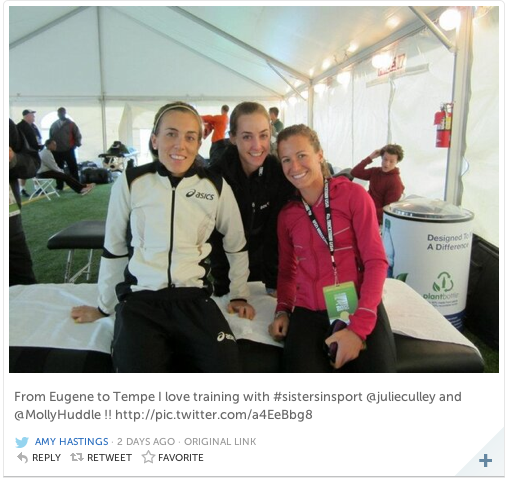 Check out this Storify created by Megan Hetzel of Runner’s World depicting the twitter action! 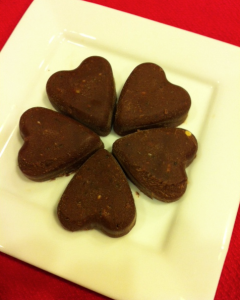 Hint hint: Men’s Fitness lists The Believe I Am Training Journal as a top Valentine’s Day pick! Flowers are sooo overrated! 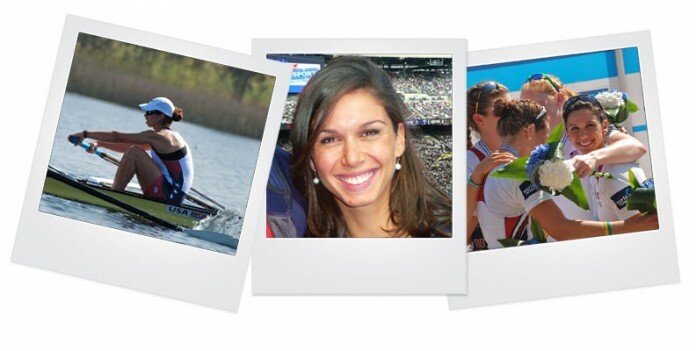 And not to be overlooked, our team of SMACKANISTAS has grown, and we are extremely excited to welcome Olympian Sara Hendershot (Rowing/USA 2012) to the team! 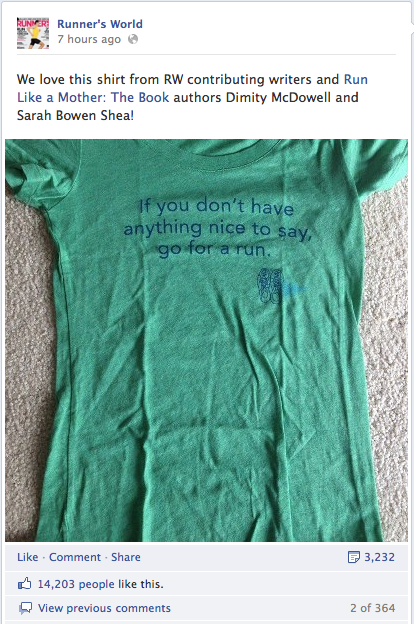 Watch the blog for a full introduction soon but check out what a badass she is on our SMACKANISTA bio page!